Ronald D. McDougal, 67, of Cortland, passed away November 6, 2018 at his residence. Ron will always be remembered and loved by his family and friends for being easy going, patient and understanding. He was born December 6, 1950 in Clarksburg, West Virginia, the son of Robert Dale and Ernestine Rachel (Heaton) McDougal and was a lifelong area resident. Ron retired from Thomas Steel Company. Ron had many passions throughout his life. 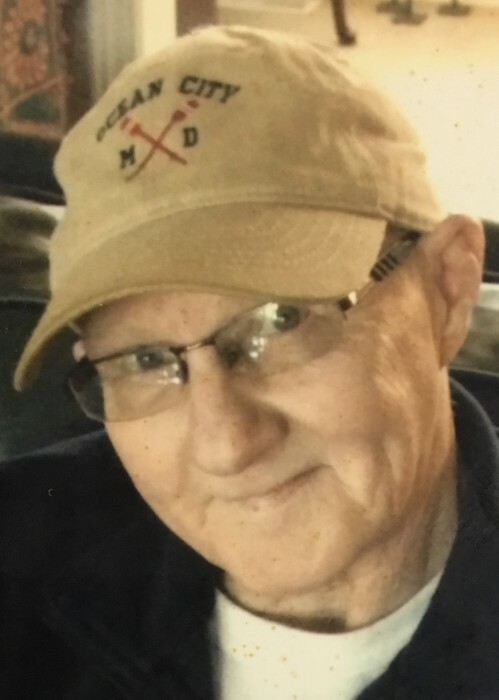 He enjoyed watching movies, was an avid sports fan, always cheering on his favorite teams The Ohio State Buckeyes and the Cleveland Indians and Browns. He also loved and adored spending time with his grandsons. His wife the former Sonya Rudz whom he married May 27, 1984 died March 22, 2012. He leaves behind to hold onto his precious memories his two children John R. (Dana) McDougal of Austintown and Krystle (Anthony) Tisone of Howland, two grandsons Luca and Leo and a brother Timothy McDougal. Besides his parents and wife, Ronald was preceded in death by a brother Gerald Lee “Jerry” McDougal. Per Ronald’s wishes a private funeral service was held on Friday, November 9, 2018 at the Sinchak & Kaszowski Funeral Home, with Father Peter Haladej officiating. Burial took place at Pineview Memorial Park, Warren. Arrangements were under the professional care of the Sinchak & Kaszowski Funeral Home, 727 E. Market St. Warren. Family and Friends may visit www.sinchakandkaszowski.com to view this tribute and share condolences to the McDougal family.